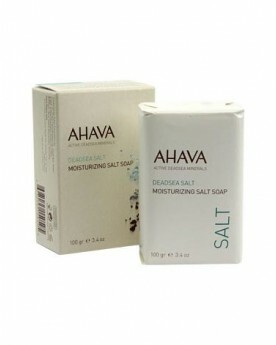 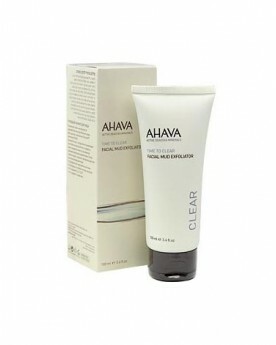 AHAVA Face Cleansing Products, Mud Mask, Deep Cleanser, Toner , Make Up Remover, Cleansing Milk. 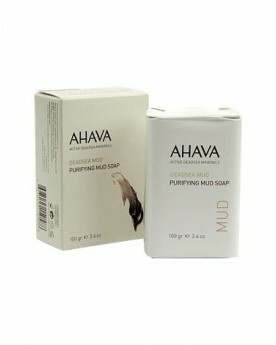 AHAVA offers Cleansing Products for all skin types that work to cleanse, tone, and exfoliate your skin. 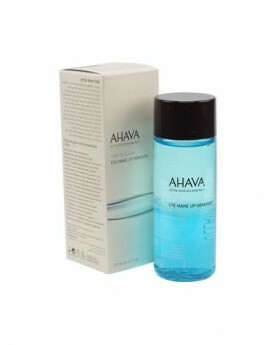 AHAVA Cleansing Products contain natural ingredients that thoroughly yet gently clean your skin, leaving it smooth, fresh, and cleaner than ever.